Bored with your apps, looking for something new? 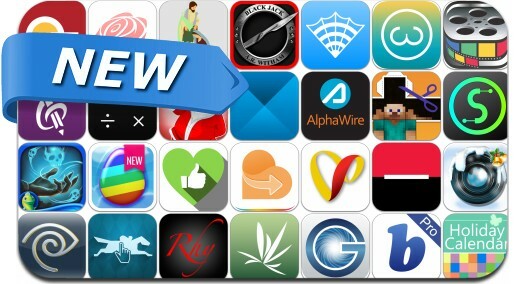 Check out these 31 iPhone and iPad apps that were just released. This new apps alert includes Nightmare Realm, 3D Ginger-bread Christmas Running, Gingerbread Stickman Shooting Showdown, Sketch-a-Song Kids, TaxPocket, Floret, Insta Pro, Backpage App and many others.